It’s the biggest film of the year so far. If you’re going to argue that I still hasn’t broken every record yet, it probably will by the time you’ve verbalized your dissent. 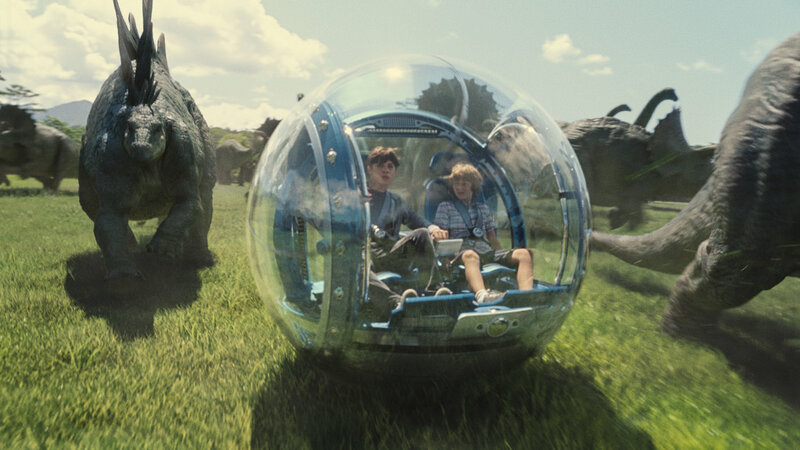 And so, after the release of JURASSIC WORLD, the people from the Spoiler Room got together to discuss the pros and cons of this dino-spectacular. I join Cole Meredith, Paul Salzer and Mark “the Movieman” Krawczyk on this episode that does contain a few spoilers and some vocabulary that pushes the PG-13 rating. With that in my, strap in for this latest episode of the Spoiler Room!